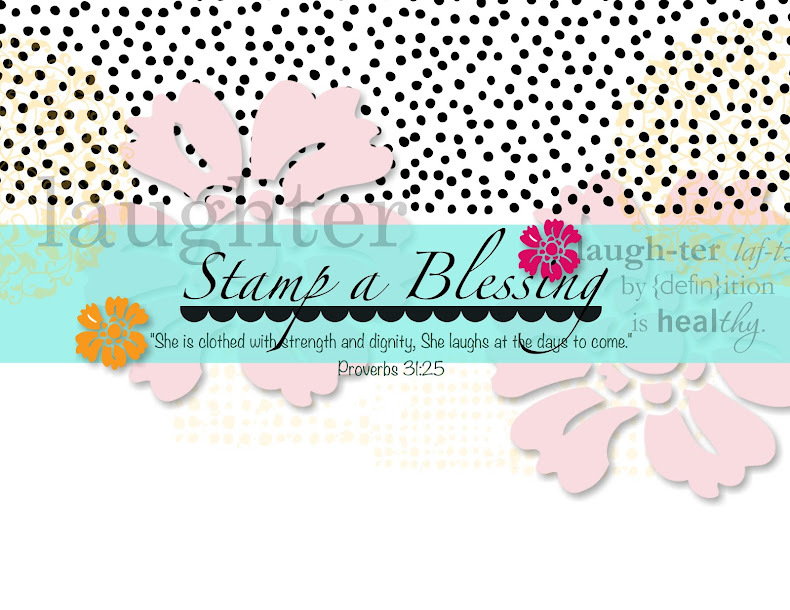 Stamp a Blessing: Can't wait to get mine! Hello my friends! Ive been a bit occupied getting ready for several activities including our Ladies Stamp Club ToMoRRoooww!! 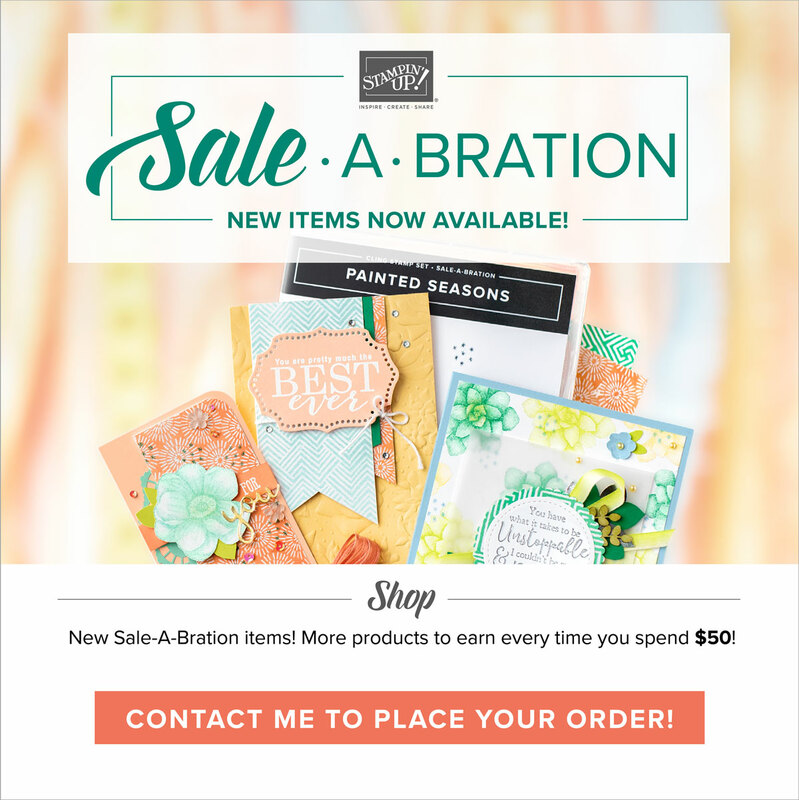 How fun...but decided to stop by and let you know what's new with Stampin Up!! Don't you love making beautiful envelopes all by yourself? Envelopes that coordinate with your cards, boxes, paper purses and more. Well, now it will be even easier with the Simply Scored Diagonal Plate. 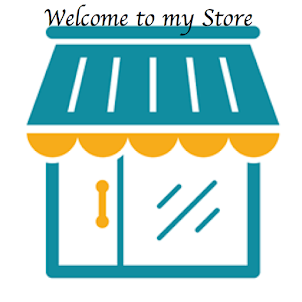 Check out this Stampin' Up! video and get this plate on your Wish List....I just ordered mine. :-D Can you see my BIG grin?